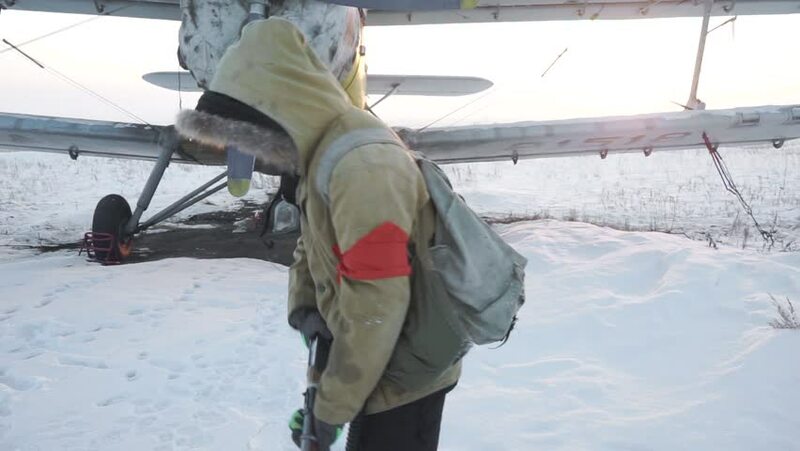 Young boy with a gun walks slowly to the aircraft in a snow-covered post-apocalyptic world. hd00:30Snow down from a front window. Man clinging a snow fro a front window on a car in front of a house on a snowy cold day, footage taken in slow motion. hd00:05Winter couple with take away red cups. Winter love.